Change seems to be my middle name! 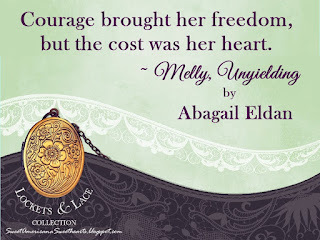 And speaking of names, as some know, I've taken on the pen name of Abagail Eldan. 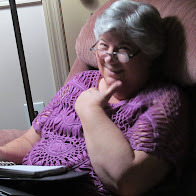 I'm leaving the In the Shadow of the Cedar books on Amazon under Sheila Hollinghead. This beautiful cover was designed by Carpe Librum. The book is scheduled for publication on the 25th of this month. It's up for pre-order on Amazon for 99 cents. 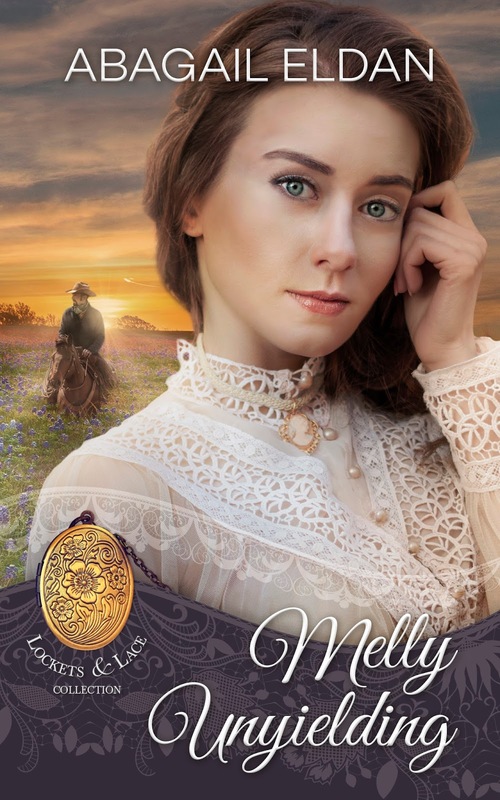 The price goes to $2.99 after publication. 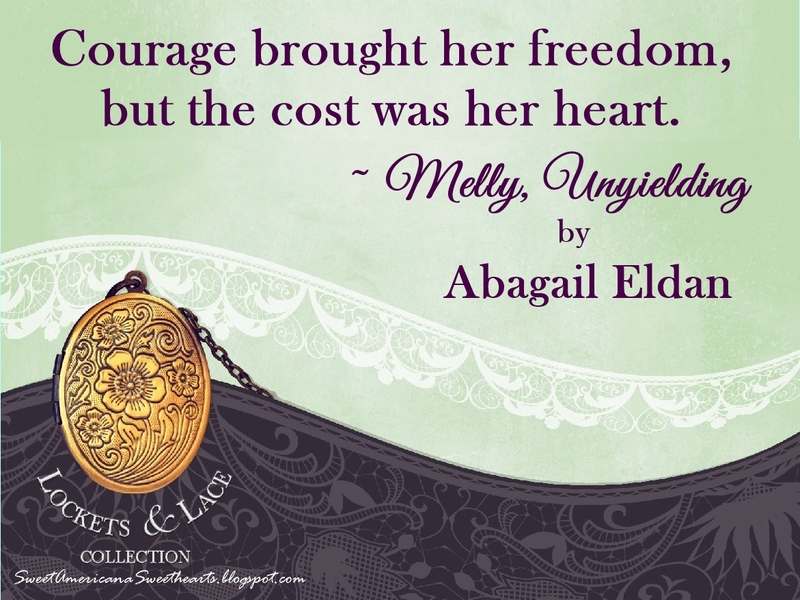 Click here to pre-order: Melly, Unyielding. Lockets and Lace have a couple of events planned at Facebook. Meet five of the authors next Thursday at the Authors Event. And then we will have a fun game. Stay tuned for that!